This service is not offered by all Ford dealerships, but as we care about you and your vehicle between services its FREE from ourselves. 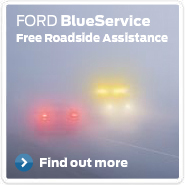 24/7 Assistance - Peace of mind, knowing you have Ford roadside assistance 24 hours a day, 7 days a week. 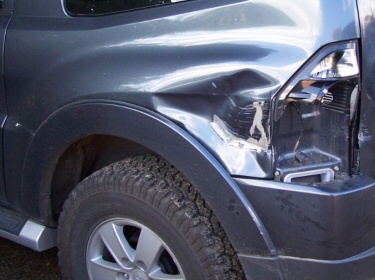 European emergency assistance - your cover protects you in the event of a breakdown whilst traveling in Europe, they will attend to your vehicle and at their absolute discretion provide a vehicle for the driver and occupants to return home. Recovery of driver and Passengers - The driver and passengers of the vehicle will be transported with the vehicle or taken to a single destination. Trailers and caravans included - If they are on tow at the time of your breakdown, they will be recovered along with the relevant vehicle towing them and taken to a place of safety, please refer to weight and height restrictions outlined in your policy. All from a man in a yellow van - Call 0203 564 4444 for all emergencies. Our services start from just £159 for a Motorcraft service. 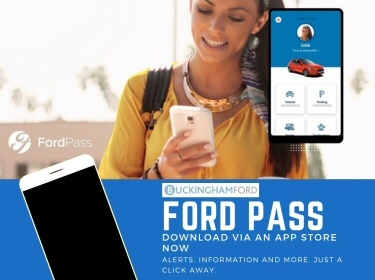 Available on any Ford car or light commercial of any age and mileage, excludes box and Luton vans as we can only fit smaller commercial vehicles in our workshops. 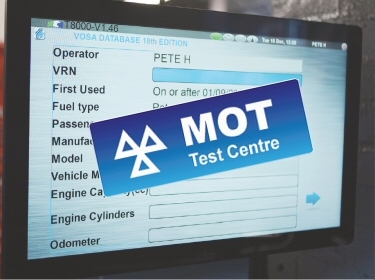 *Please check your service schedule supplied with your car, as not all models are 12500 miles between services, if your vehicle has a two-year service interval beware that this cover only runs for a maximum of 12 months, call and ask for details on how you can get it refreshed every year. "Just wanted to say a great big thank you to Buckingham Ford who by Servicing our car each year includes us in Ford Assist. On Christmas Day we packed our car up to join our children and grandchildren for present opening and dinner only to find our car wouldn't start. So on Christmas Day Ford Assist sent out a pick up lorry and mechanic; unable to get the car started (alternator had died) gave us a telephone number whereupon a gentleman from Enterprise hire cars picked us up and took us to Northampton to get a hire car free for the next 6 days as they don't count weekends or Christmas Day and Boxing Day and saved our Christmas from being ruined. 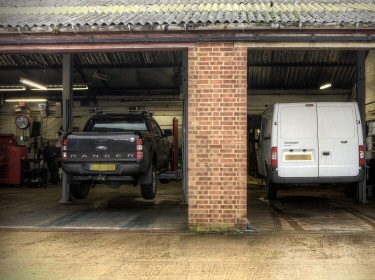 So a great big thank you and very well done for everyone who did so much to help it was much appreciated :)"
Even though I don’t own or drive a Ford, the service department at Buckingham Ford have always looked after my Audi and have proved to be both knowledgeable and efficient when any problems have arisen.